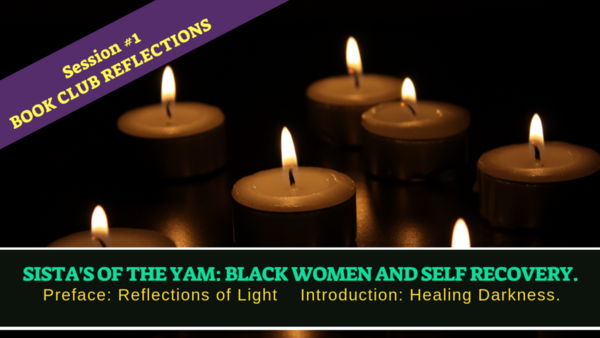 Sista's of the Yam: Black Women and Self Recovery By Bell Hooks is a powerful text for sista's to explore the challenges of living under the oppressive system of racism and sexism. 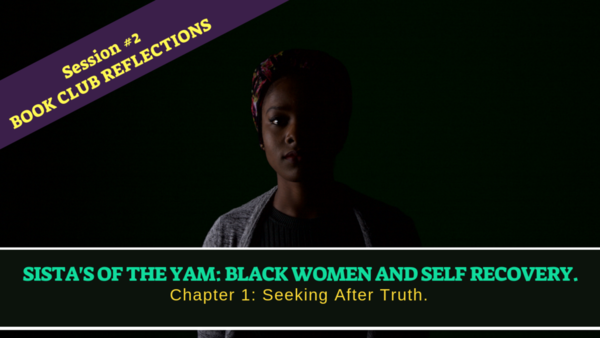 This heartwork session is all about the relationship with truth-telling between black women. How our pain leeks out as verbal weaponry to wound, shame and silence. 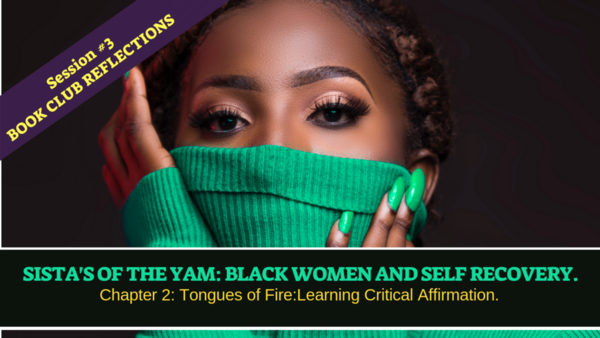 You'll also learn how to silence your inner critic and how to heal with black women when you were bullied by them. You will also get access to a private Facebook group.